On this episode of Video Games 2 the MAX, Sean Garmer and Marc Morrison take a deep dive into a variety of topics, as they return from a post E3 2018 break. First, they begin by talking about games they’ve played over that span. Marc gives his thoughts on both Vampyr and Jurassic Park Evolution. While Sean hasn’t played any games because of the 2018 World Cup, but he did see Incredibles 2. There’s plenty in the news for the guys to cover. Gaming is a step closer to becoming an official disorder. The two talk the pros and cons of this happening, why people are over-analyzing this, and why it isn’t the bad thing gamers are making it out to be. They also talk May 2018 hardware and software sales. PLAYERS UNKNOWN BATTLEGROUNDS receiving backlash for their $10 event pass. Pokemon Go adds trading, but is it too little, too late? Telltale finally ditches its old engine. Capcom thinking about doing more cloud games on Nintendo Switch. The Cyberpunk 2077 controversy. 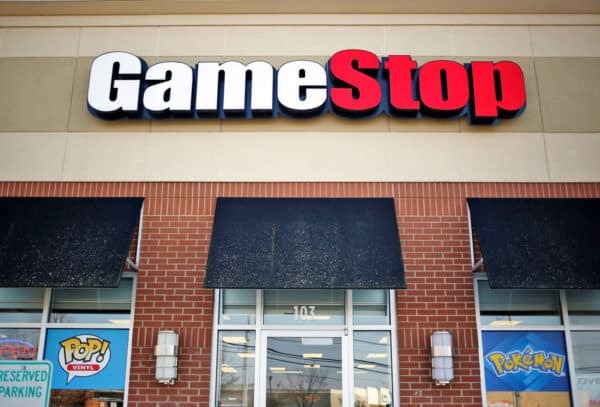 Gamestop possibly being sold and what could happen to the company if it did. Why a Spiderman Spinoff Silk movie is a bad idea, and a lot more.